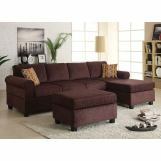 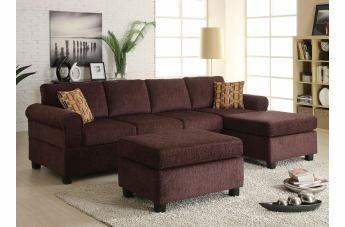 Yigal reversible chaise sectional sofa collection gives you the comfort you and your family needs. 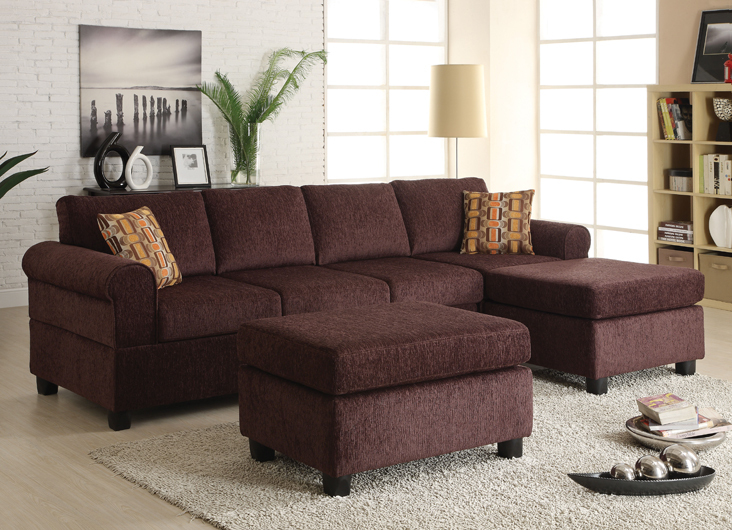 This sofa set will never go out of style. 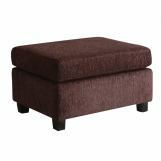 With block legs,it gives a refreshing new look to modern furniture!